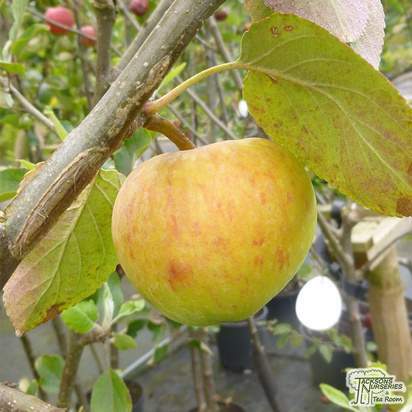 This deciduous fruit tree is a vigorous grower and bears an abundance of apples with firm pale yellow flesh. 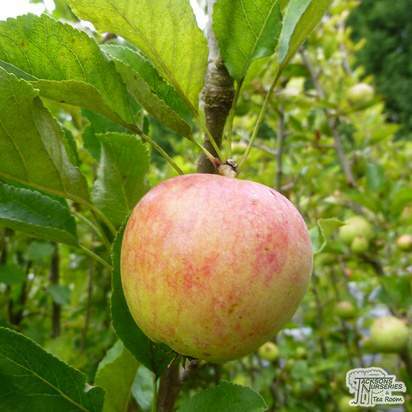 Pale pink flowers are followed by the fruit which can be used from November to Feruary. 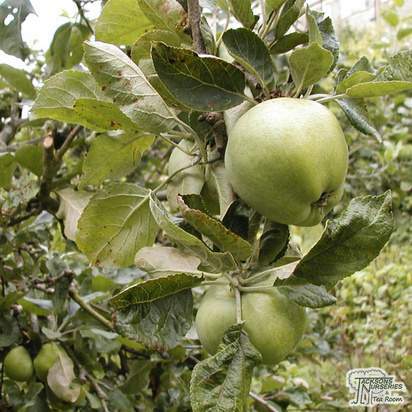 Grown for its excellent cider from the juice of the apples, they also make excellent crumbles, chutneys and pies. 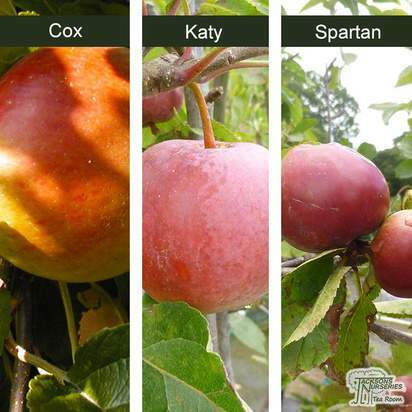 It is a triploid and provides little pollen. 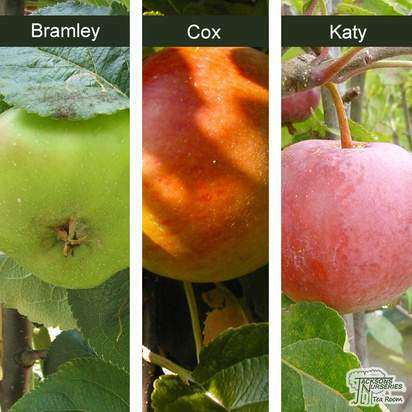 Triploid trees can only receive pollen, they cannot pollinate other trees. This means that if you buy a triploid tree, you will need two other trees so they they can pollinate each other as well as the triploid tree. 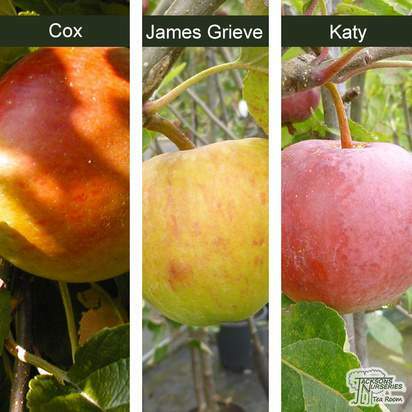 They must be different to each other, such as Apple domestica 'Cox's Orange Pippin' and Apple domestica 'Katy', or Apple domestica 'Golden Delicious' and Apple domestica 'Cox's Orange Pippin'. 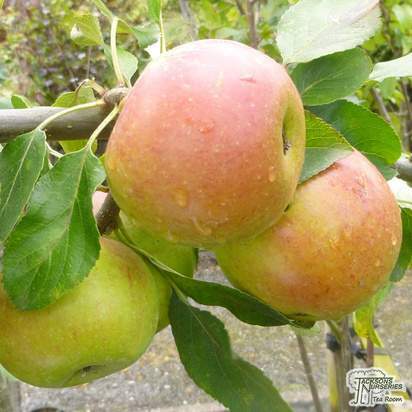 Prefers a position in full sun and can be grown in most fertile soils. 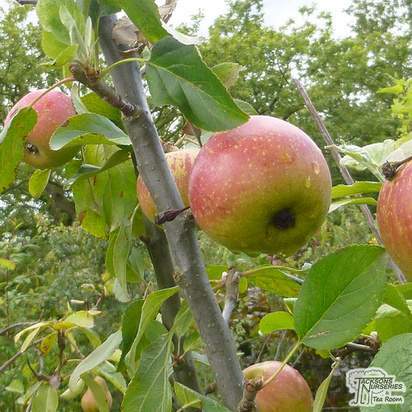 Trees can bring a lot to a garden—shade, fruit, colour, fragrance, height and flowers—as well as attracting wildlife and offering wonderful environmental benefits. 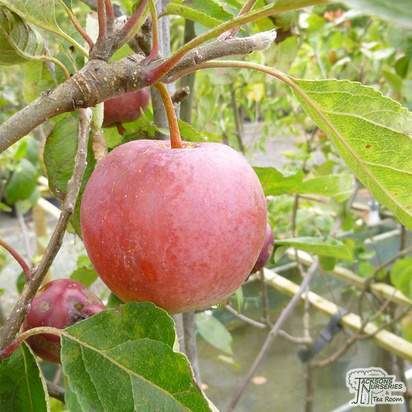 There are also a lot of things to consider when selecting a tree, and there are a very wide range of beautiful specimens to choose from. 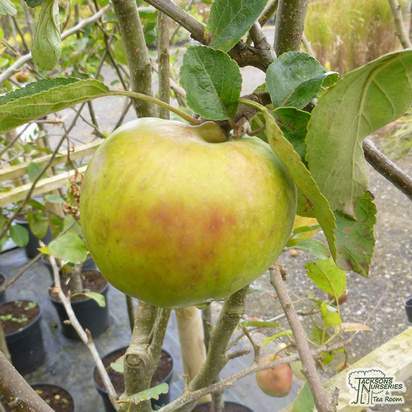 The main stem is only usually 10cm (4”) at most and will not grow further in height but the girth will grow. The head of the plant will continue to fill out with the overall size of the head varying dependent of plant type. 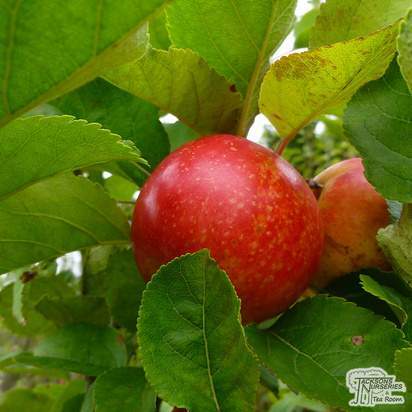 A tree with a single stem with clear trunk that is aproximatly 80-100cm is referred to as a quarter-standard. A tree with a single stem with clear trunk approximatly 100-120cm is referred to as a half-standard. A tree with a single stem with clear trunk at least 1.8m is referred to as a Standard. Some standard trees may have 4m+ trunks such as those that line roadsides, depending on the type of tree these may have been pruned or may naturally drop their lower branches as they grow. A tree with single stem that has branches breaking from just above the bottom of the main trunk is referred to as feathered. The planting of trees is best done between October and April. 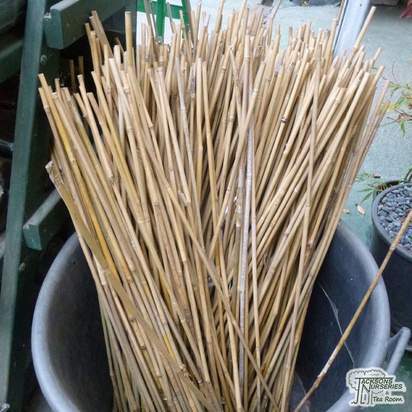 Specimens that are grown in containers can be planted at any time of the year, but are much easier to care for in the long run if they are planted in the autumn or winter months. Most trees will not grow in places where there is not enough air in the soil, or there are insufficient nutrients available. If the soil is too moist or too dry, trees will not flourish and may have establishment problems. If your soil is waterlogged, especially over winter, consider installing drainage—or plant on a slight mound. Excess moisture can easily kill fine roots, so good drainage is paramount. 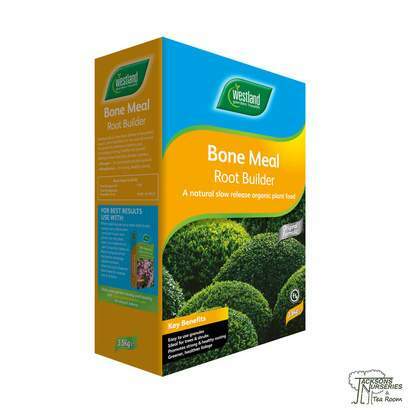 Improve fertility of the soil by incorporating fertiliser and organic matter into the soil prior to planting. To plant trees, remove the plant from its container or fabric wrapping (unless the guarantee states that this should be left on!) and tease the roots out, spreading them gently. This is to help you get an idea of their spread. The hole that you use to plant your tree should be no deeper than the roots are, but it needs to be around three times the diameter of the root system. Top heavy or larger specimen trees should be staked. Refill the planting hole carefully, and place soil around all the roots to eliminate air pockets. Don’t fill the hole with fertiliser or organic matter, as this can decompose and cause your tree to sink. Avoid firming the soil too heavy-handedly so that it doesn’t compact into a solid mass. You must practice caution when planting trees near buildings, as over a long period of time they can cause subsidence, drain damage or even pose a physical threat from falling branches. If you are planting a larger specimen tree, it should be soaked prior to planting. If the roots look moist, soak for around half an hour. If the roots look dry, soak for up to two hours. Correct aftercare is of higher importance for specimen trees as the establishment phase can be much longer than that of smaller trees. 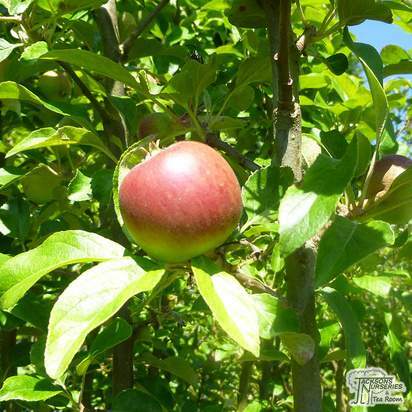 This involves properly watering the specimen, and mulching the area around the tree properly. 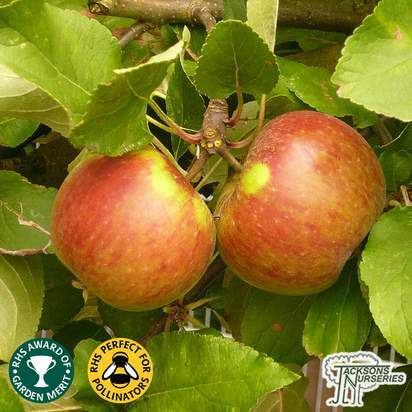 There is no need to apply fertiliser to a tree during the first growing season. Lack of feeding encourages the roots to grow to the surrounding soil in search of moisture and nutrients, and this helps them to establish a healthy root system. If the soil is infertile, feeding the year after planting may be beneficial. A balanced, general purpose feed spread over the whole root area will work best when applied in the spring time. Newly planted trees require thorough watering to give them the best start. 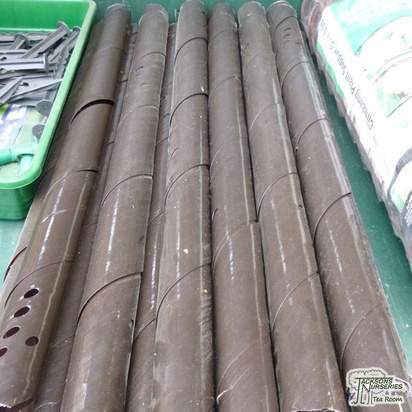 The amount of watering required will depend on your soil type. If you are planting in heavy clay soil, or soil with poor drainage, then watering should not be undertaken too frequently. Grasses and weeds can compete with younger trees for nutrients light and moisture. Some climbing plants can also compete for these valuable resources, so should not be planted near trees when they are young. 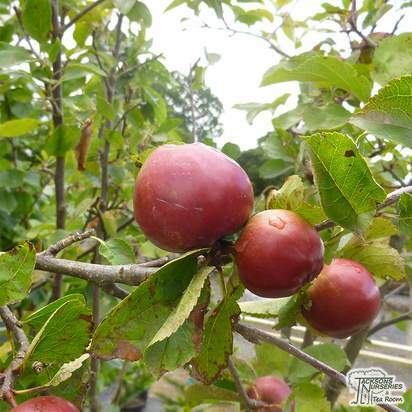 Some gardeners wish to have a climber growing on their tree, and this can look very beautiful—but should only be attempted when the tree is fully established. 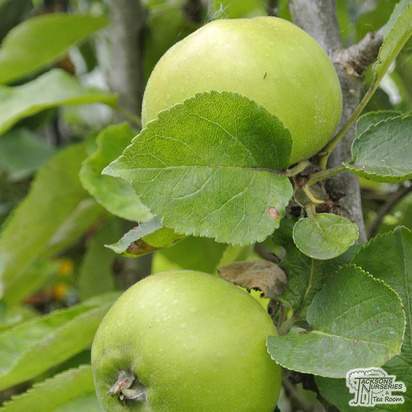 All trees, but especially young and newly planted ones, benefit from mulching. 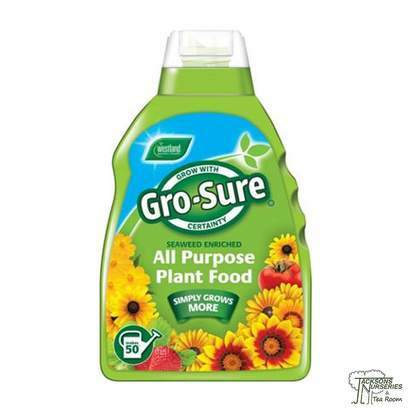 This helps to supress weeds, conserve vital moisture and provide the nutrients that the tree desperately needs. 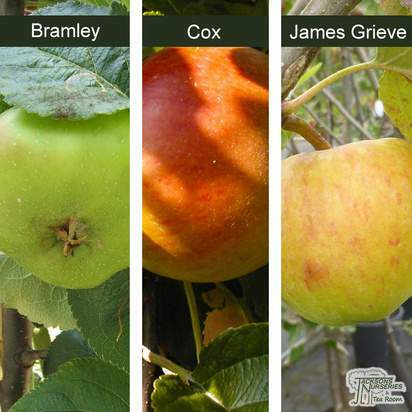 Some trees may show signs of reverted growth or ‘sporting’. This is where random shoots of different leaves associated with the plant’s parentage begin to appear. Most commonly this is where plants with variegated leaves sprout pure green growths instead of variegated ones. Suckers should also be promptly removed. Do this by tearing the shoot away from the root, removing most of the dormant basal buds and thus reducing the possibility of regrowth. Keep an eye out for returning suckers. Most trees will benefit from occasional pruning. Pruning can make trees slightly smaller than they would be without it, but it rarely keeps a tree that is supposed to be big, small. Deciduous trees should be pruned in autumn and winter, but some trees such as magnoliaand walnut trees should be pruned in late summer, as this allows for faster healing. Trees that are prone to silver leaf disease should be pruned from April to July, when there are no disease spores on the wind, and the sap of the tree is rising (pushing out) rather than falling (pulling in). This will aid in pushing infection, if any, out of the tree. Some trees can bleed sap if pruned at the wrong time. 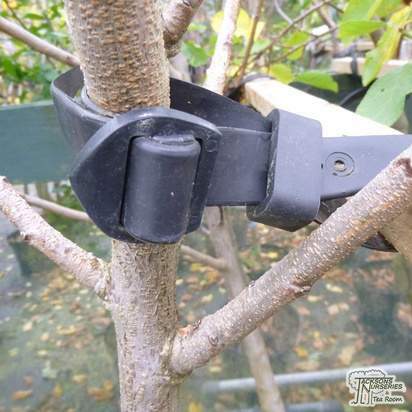 This can weaken the tree, so try to prune at a time of year that is best for the tree. Evergreen trees rarely need pruning, but dead or diseased branches should be removed in late summer. Trees are large and slow growing, and are thus difficult to replace in gardens should you need to. Most trees have evolved over time and can withstand disease, but ill health in a tree is still a worry. Brown or yellow leaves can indicate drought stress, a soil problem or a nutrient deficiency. 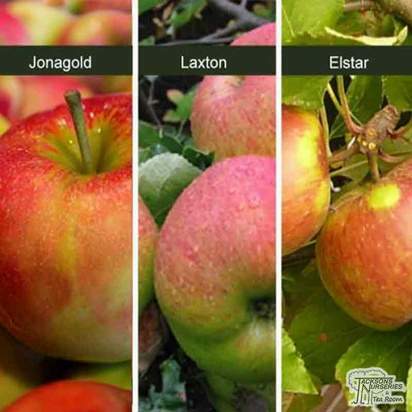 Trees can also suffer from the fatal honey fungus, silver leaf, bacterial canker, root rot and verticillium wilt. 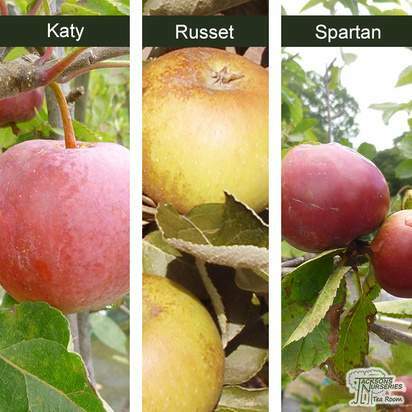 Many of these can be treated or reduced with proper pruning or chemical sprays, but some are fatal. Once honey fungus takes hold, the only proper solution is extraction and burning of the infected material. Severe sap bleeding can also be enough to kill a tree. 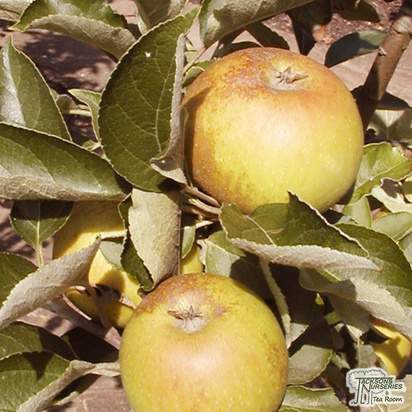 Do not prune during the wrong season, and do not bind or wrap wounds from incorrect pruning. Instead, use a protective wound paint to seal the wound. 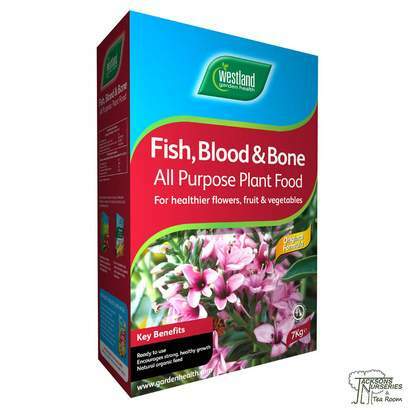 Some gardeners claim that protective seals can increase the chances of infection because they can trap excess water. Always use your better judgement. Pruning during summer months, as long as suitable for the specific plant, tends to reduce the chances of infection from sap bleeding.